Can digital home assistants top smartphones for control of the smart home? A new survey by market research company GfK finds that nearly 90 percent of consumers view their smartphones as a controller for home products and services, up from 70 percent just three years ago. By comparison, the designation of digital home assistants (Alexa, Google Home, Siri, etc.) is at a flat 41 percent, less than half the smartphone designation. Smartphones are also the go-to solution for most uses in the home. More than eight in ten (83 percent) of consumers say they use their smartphones at home, compared to 75 percent for laptops, 54 percent for personal computers, and 34 percent for gaming consoles. Despite robust sales of digital home assistants (DHAs), GfK’s study indicates a slow implementation of these new technologies when it comes to smart home technology. While the adoption smart home tech is on the cusp of potential breakthroughs, significant barriers to broad-based adoption could limit the potential of the smart home platform. According to GfK’s survey, the majority (68 percent) of consumers say they want to connect and service their smart home products themselves. For less tech-savvy consumers, the seamless integration and connection provided by smart speakers like Amazon Alexa and Google Home could be a plus. However, more than a third of consumers (35 percent) cited personal privacy as a concern regarding digital home assistants. This concern falls in line with a number of other recent surveys regarding smart home technology. A new PCMag survey of more than 1,500 U.S. consumers found that a third of consumers (30 percent) were concerned about cybersecurity and hacking risks, while technology provider Ooma found that 72 percent of people with smart home security systems are concerned that companies are misusing their personal data. Other concerns with smart home technology cited by consumers include cost, faultiness, difficulty of installation, and interference with home design. 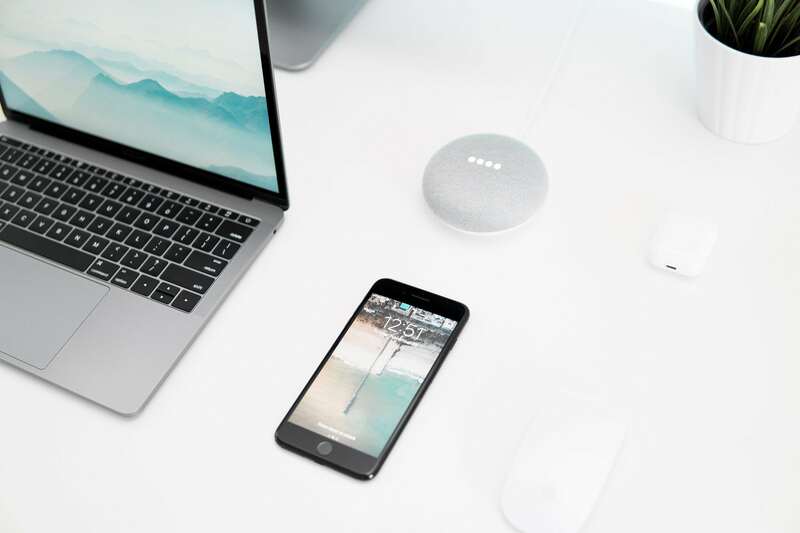 Nevertheless, roughly half (51 percent) of users with digital home assistants say these devices are “extremely integrated” into their day-to-day lives, despite the fact that three-quarters of these DHA owners bought their digital assistants less than a year ago. For this study, GfK interviewed 1,000 U.S. consumers, balanced by age, gender, and region. The report also provides consumer views of specific smart home brands, a breakdown of the contemporary smart home concept, an examination of further barriers to smart home technology adoption, and additional ways to leverage the opportunities presented by the smart home market.